​Get On Line and Stay There! 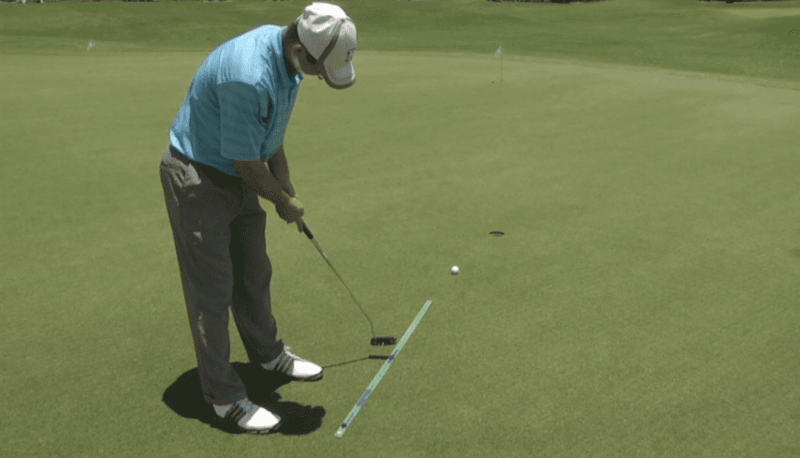 ​backstroke length, putterface alignment and stroke accuracy. ​May be ordered in our Store for $68 including shipping.